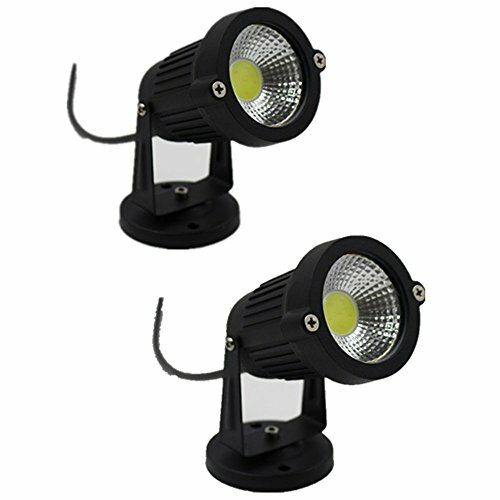 Cast aluminum body, better heat dissipation, with glass lens, adjustable tilt up/down. 180 degrees up/down swivel bracket, equipped with a flat base for lawn, easy installation. Epistar high power LED chips, high lumens, better light effect and much longer life span 25,000hrs. IP65, totally glue sealed, weather-proof, perfect for outdoor landscape garden building wall etc. Eco-friendly and energy saving, no Ultraviolet Rays, Infrared Radiation, lower energy consumption, cost saving.